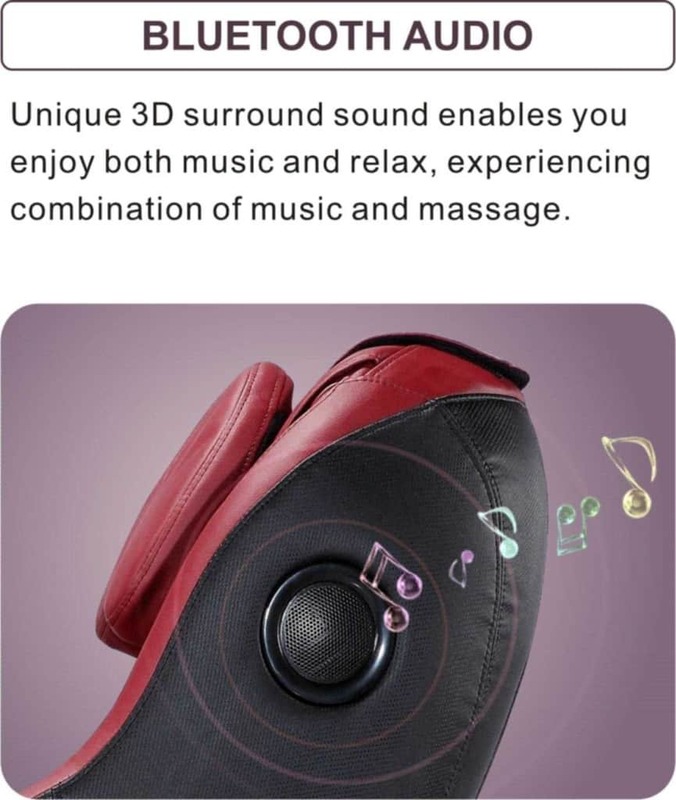 Curved Long Rail Shiatsu Massage Chair w/Wireless Bluetooth Speaker and USB Charger | Homesthetics - Inspiring ideas for your home. The BestMassage Long Rail Massage Chair is the one you are looking for. It is a great product, worth paying $399.99 for. Let’s see what features this product can offer. This massage chair is a basic model, fit for anyone who is not looking for specific massage programs or techniques. It massages the body by gently working on your skin surface. The massage can help relieve fatigued muscles after a long day of work. Its intensity helps relax your bones too, recovering your flexibility and agility. The product is developed as per the general interests of customers. It follows the dimensions of a human with average physique, keeping the size compact yet comfortable. The chair’s backrest can bear a maximum standard weight of 90 kg. It can be quite tedious to hold onto a remote controller while you are getting massage done, or to keep a look out for it lest it is misplaced around the house. A similar uncomfortable thing can be experienced with foldable screens attached to the armrest. 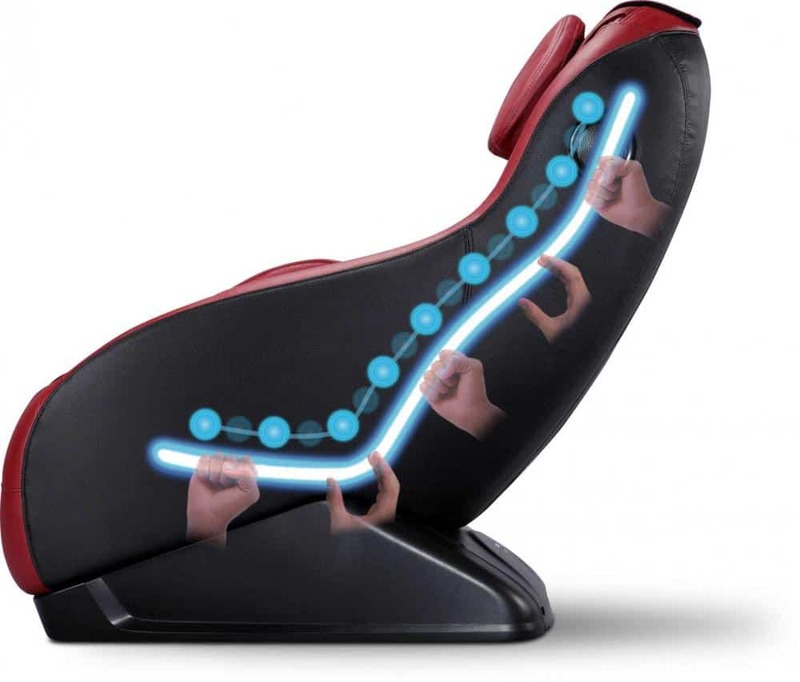 This chair brings you a controller inbuilt in your armrest, with an accompanying phone slot. The massage chair has a unique shape to fit your back snugly. It follows the SL Shape Curved Rail design to fit the fluid shape of a human body. The S shape supports your back and provides a relaxing massage. The L shape extends this relaxation to your thighs. Thus, it provides a comfortable and an effective full body massage from your neck and shoulders to your thighs. There are three massage methods built into the system – knocking, kneading, and a combination of kneading and tapping. These massage techniques are simulated to replicate that of a masseuse, giving a human-like massage experience and comfort. You can also control the strength of the massage, increasing and decreasing the intensity as per your comfort. The massage chair has a special feature that shapes your hips. Thanks to the four airbags fixed on the sides of the chair, the alternating action of inflation and deflation swings the hip muscles, toning them into a healthy shape. It also relieves the pressure of pelvic bones and muscles, and your lower back. Who needs a gym when you can relax at home getting a massage AND a toned body? Music is a great way to relax your mind. Hence, it would make most sense to relax your mind along with your body. The chair is equipped with a 3D surround sound, connectable by Bluetooth. You can choose a soothing playlist on your phone kept in the phone slow on your armrest, connect it to the massage chair, and sit back enjoying your mind and body massage. The chair can be relocated easily, with the help of a hidden wheel. The lightweight and compact size of the chair makes it suitable for both residential and office use. The chair comes fully assembled, in one piece, so you do not need to assemble it yourself. Precaution: While unpacking, notice that the center of gravity of the chair is supported on the casters. Make sure the chair is not reclined backwards over an angle of 30° while moving it forwards and backwards. Note: The product description does not mention if the massage chair has a Shiatsu massage technique as mentioned in the name. It also does not provide any details about included warranty, return policies, and post-sale advantages. However, there is a 3-year protection plan available for an extra $20.30. Do not forget to ask your dealers about it before you buy the product. The customer reviews vary from average to very good. The cost of the massage chair is definitely the biggest reason why people with minimum spa requirements prefer this product. This product is also great for those who cannot spare a lot of space in their rooms, as the small size fits perfectly in any corner. It is not a suitable product for medical purposes like easing chronic muscular pain, or for the elderly. However, if your kids want a massage chair to relax or sleep in, this product is quite reliable. Most people have bought them for their toddlers and teenagers, and been satisfied with its service. 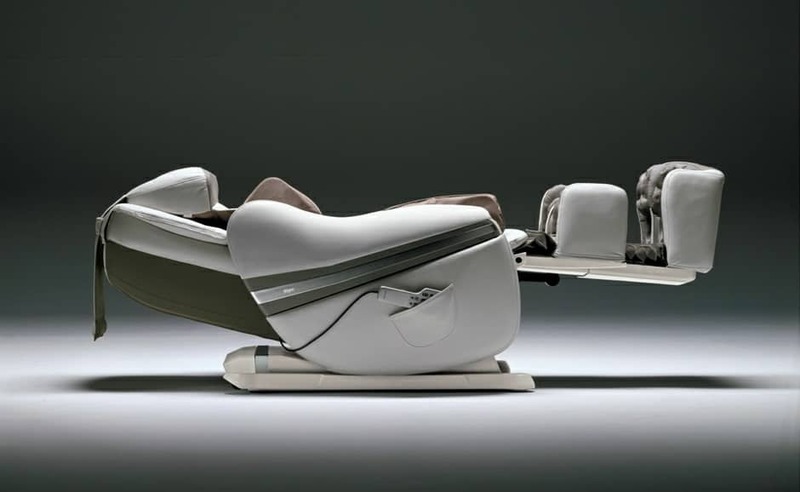 You might be having a few mixed feelings about the BestMassage Long Rail Massage Chair. The biggest plus point is that the chair is very affordable and functional, and the biggest negative is that you keep wishing for more. It does not promise a lot of features, but it most certainly delivers the features that it advertises. 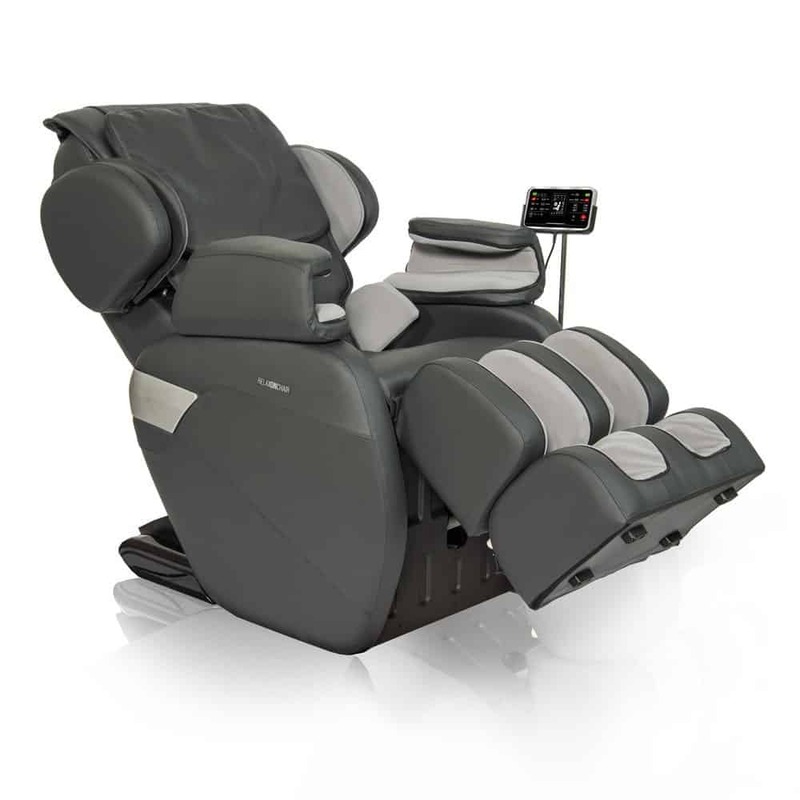 Homesthetics has published the ultimate massage chair guide right here https://homesthetics.net/best-massage-chair/ if you need additional information! This might as well be my dream massage chair, and dream chair in general, ever! I wish I had the funds to buy one though. My parents love to go to massage parlors. But owning a massage chair with bluetooth speakers is a different story. This chair has revolutionized getting massages. Very nice reviews in this post. I do believe that it took a lot of time researching. There are immense benefits of a massage chair as the help you relax a lot. They relieve the pain and stress and calm down your senses to a great extent. 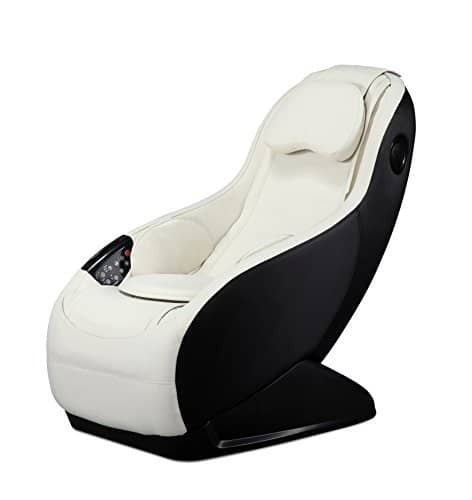 Curve long rail massage chair will be awesome for my use.it of great quality and the user is in control of the massage chair as well as the airbags helping to shape one’s waist and buttock which I consider good. Massage while listening to music, that works perfectly for me especially after long hours of work. It is also nice that the curved long rail shiatsu massage chair has a USB charger. This is very convenient for people like me who can’t just keep their hands off their phones while unwinding. Awesome looks, quality and features. What I love most about it aside from its beautiful design is the music association to it. It will be more relaxing to have a massage while listening to music. I have heard of massage chairs before but this one is awesome. I can imagine myself having a massage while enjoying cool music from my smartphone. What a wonderful life.